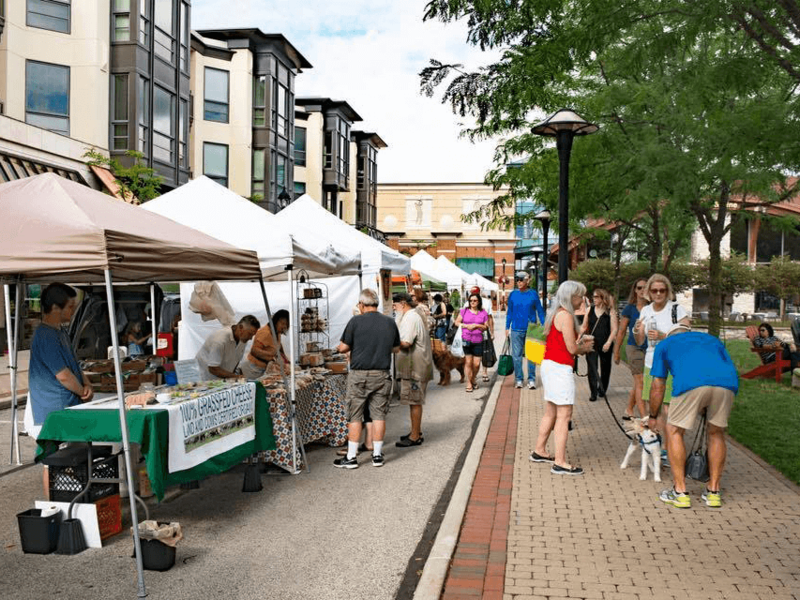 The North Union Farmers Market sponsored by Cuyahoga Community College (Tri-C) will be moving outdoors at Crocker Park this Saturday, April 13 for another exciting season. The outdoor market will kick off at 9am with celebrations all morning including their annual sheep shearing event, a blessing of the farmers, live music, food demonstrations and tastings. Shop fresh fruits, vegetables, baked goods, high-quality meats and more from your favorite local farmers until 1pm. The market will continue every Saturday through December 14. To stay up to date on the weekly farmers’ list and the market, visit northunionfarmersmarket.org. For more information on all the upcoming Summer events at Crocker Park, visit crockerpark.com.